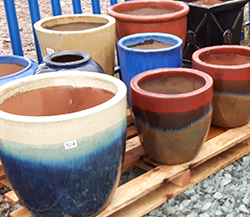 Millions of people enjoy gardening, whether it be simply pottering about raising a few vegetables or nurturing a showpiece capable of winning gold at Chelsea! 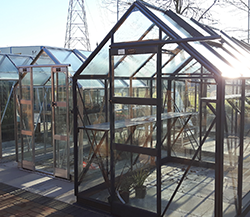 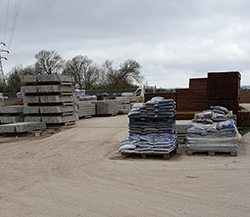 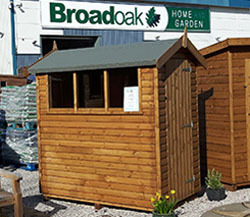 Whatever your fancy, Broadoak is proud of its gardening section, offering an amazing range of quality products suitable for the smallest plot or something on a grander scale. 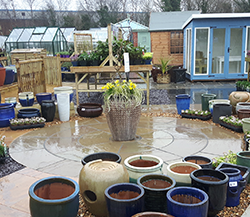 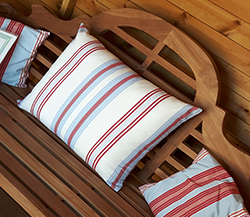 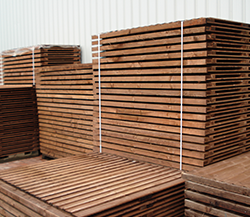 Fencing, sheds, greenhouses, ceramic pots, garden furniture and landscaping services – everything in your garden could be rosy!